Program is designed to increase individual skills in an atmosphere that is challenging competitive and fun. Goalie training will be offered daily to those interested. $50. 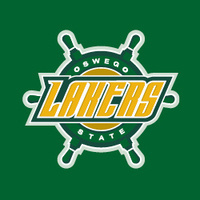 For more information: athletics.oswego.edu/camps.